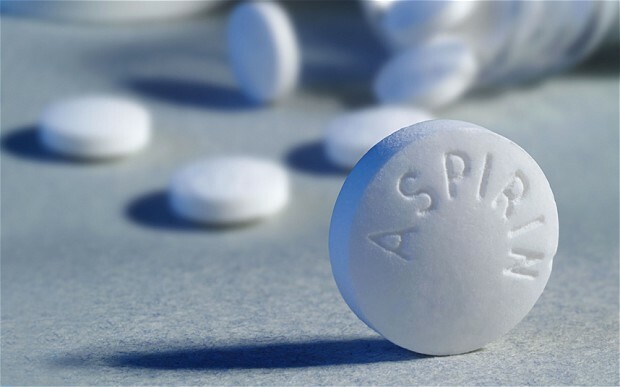 Could an Aspirin a Day keep Cancer at Bay? Could it be that the prevention of certain types of cancer, including colorectal cancer, lie in something as simple and as readily-available as aspirin? According to Professor Rena Balzan’s study, it’s highly-likely to be a resounding yes! If Professor Rena Balzan’s name sounds familiar, it’s most probably because you’ve read one of her many published novels and collections of poems, including Il-Ħolma Mibjugħa (The Betrayed Dream), published in 1982, Ilkoll ta’ Nisel Wieħed (Bonds in the Mirror of Time), published in 1987 with a 2nd edition in 1998, and Fiż-Żifna tal-Ibliet (In Tune with City Life), published in 1995. But Rena Balzan is a Renaissance woman whose achievements go far beyond the realm of literature. Specialising in Genetics at the State University of Milan in Italy, and later on being awarded the PhD degree in Biotechnology/Molecular Biology from Cranfield University, UK, Prof Balzan was one of Malta’s first female researchers – breaking down the stigma revolving around women’s university attendance and their role in sciences and research back in the late 60s and 70s. Even so, it is her latest research that is truly turning heads. 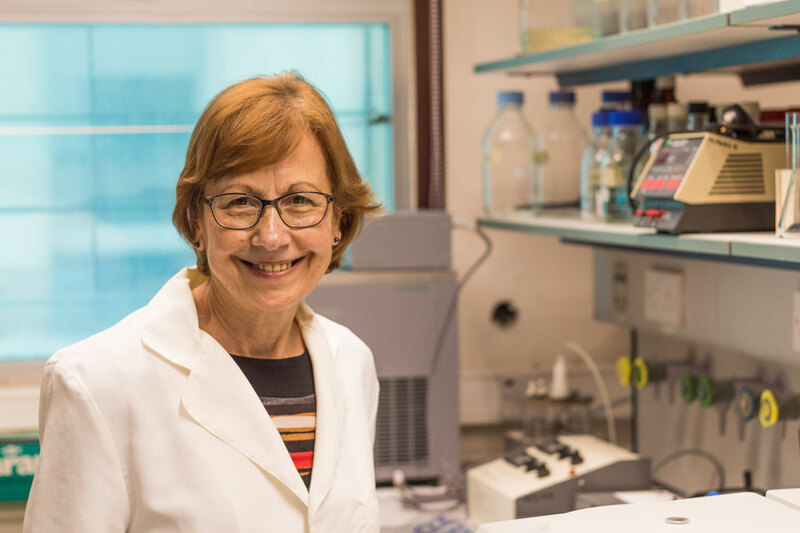 Prof Balzan’s involvement in this research is understanding the how and why aspirin affects cancer cells – and the most unexpected part is that she is using baker’s yeast (the kind you’d find in most kitchens to make pizza dough or bread) to discover the answer. In fact, her work with yeast goes back a long way, to the time she set up the Yeast Molecular Biology and Biotechnology Laboratory in the Department of Physiology and Biochemistry at the University of Malta. “Contrary to popular belief, yeast is considered to be a higher organism, not a type of bacterium. In fact, in terms of organisation, yeast cells bear significant resemblance to the way human cells work – so much so, that yeast is also being used in research related to human neurodegenerative disorders such as Alzheimer’s and Parkinson’s. non-steroidal, anti-inflammatory drugs ever discovered, and its properties extend to causing a type of programmed cell death – called apoptosis – in cancer cells. superoxide dismutase (an antioxidant usually found in mitochondria – the cell’s energy-generating organelles) can cause this death in cells that, like cancer cells, are sensitive to oxidative stress, but not in normal cells. In other words, this could lead to understanding why aspirin can cause cancer cells (but not normal cells) to die – and, in the future, this study of aspirin could actually lead to the development of more efficacious aspirin-like drugs and novel anti-cancer therapies. As Prof Balzan explains, it was while Dr Neville Vassallo was doing his M.Phil degree under her mentorship in the late 1990s, that he first decided to use aspirin on yeast cells. “The cells treated with aspirin died [and] this really roused my interest in [the drug],” she told Dr Gianluca Farrugia, one of her main contributors, in an interview for THINK Magazine. The study has now advanced manifold since those early days, and recent research in long-term aspirin use has shown that the drug can even lower the risk of stomach and oesophageal cancers by almost 50 per cent! ‘So… people should just start taking an aspirin a day then?’ we query. This study, which is being financed by the Malta Council for Science and Technology through the R&I Technology Development Programme (Project R&I-2015-001), is definitely one to look out for. And we’ll be keeping an eye out for new developments… So, watch this space! IMPORTANT: Always consult your doctor before taking any medicine, including aspirin. You too can be part of this fascinating world of research by supporting researchers in all the faculties of the University of Malta. Please click here for more information on how to donate to research through the Research Trust (RIDT).